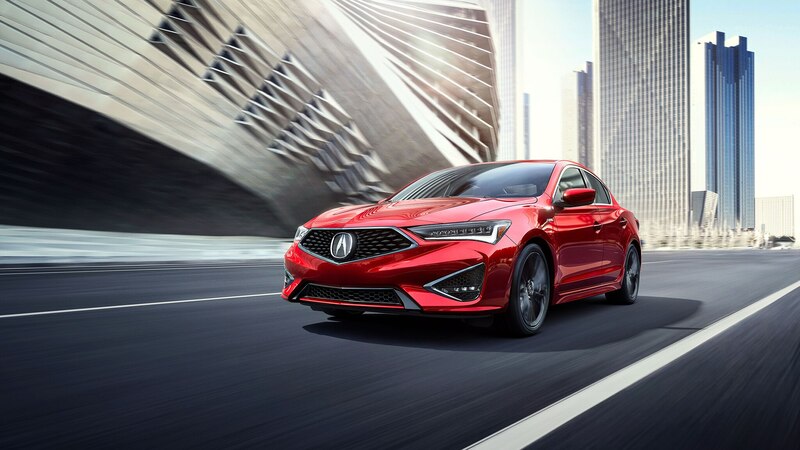 The Acura ILX is an automotive survivor, and it’s back for 2019 to challenge the Audi A3 and Mercedes-Benz CLA. 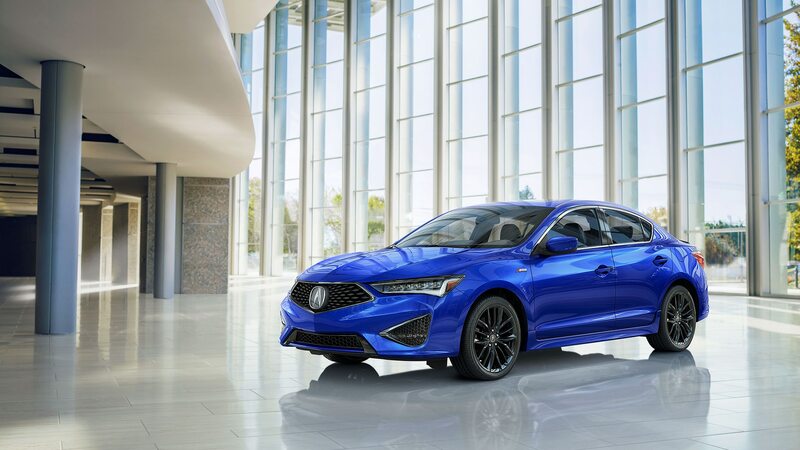 By giving the ILX its second refresh since the model went on sale back in the 2013 model year, Acura clearly still sees value in the entry luxury-sedan segment—today’s ILX buyer might trade up to an RDX tomorrow. 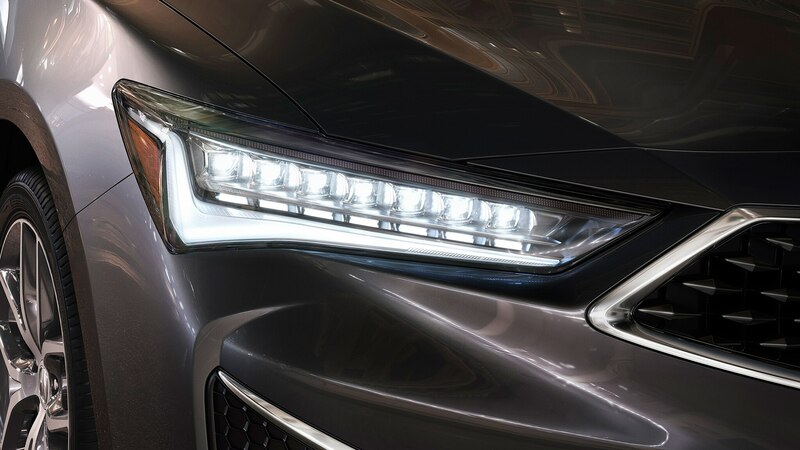 While we wait for the possibility of a completely new ILX in a couple years, the 2019 model boasts visual changes far more in-your-face than the car’s last update in 2016. 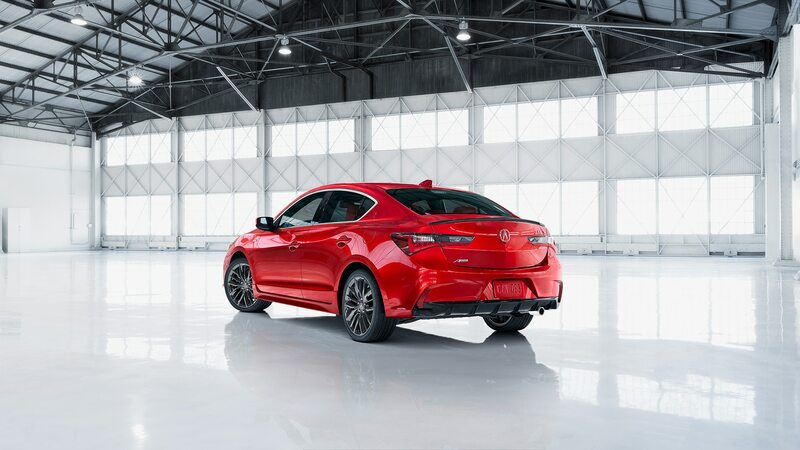 But the 2019 Acura ILX’s updates go beyond new sheetmetal. 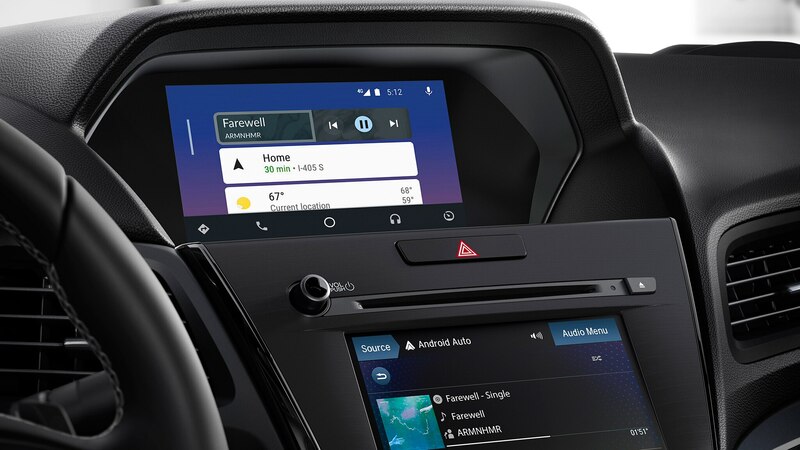 Apple CarPlay and Android Auto are now offered, and it’s an important addition on a car Acura says brings in more first-time buyers to the brand than any other model. The dual-screen layout returns, with the 8.0-inch screen up top and a lower 7.0-inch capacitive touchscreen that’s said to be 30 percent faster than before. 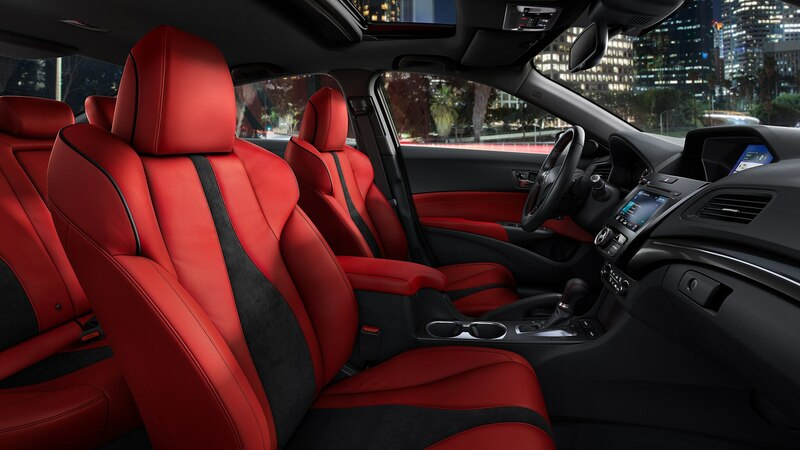 Espresso is a new interior color that joins gray and black, as well as ILX A-Spec models’ eye-catching red or black interiors. 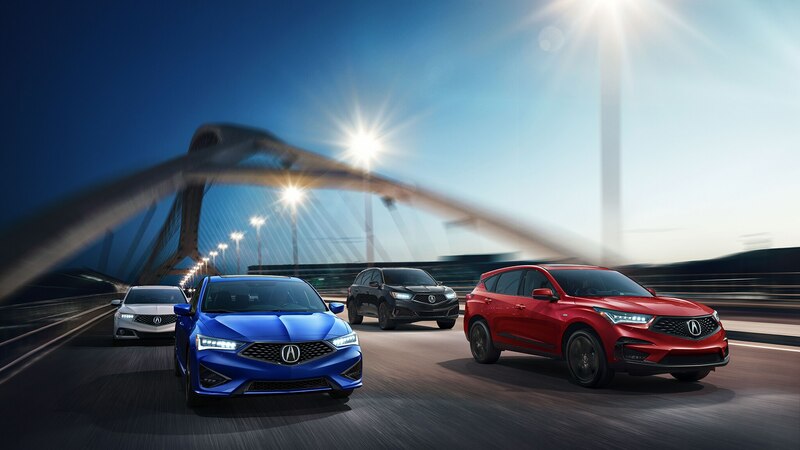 Value has always been one of Acura’s brand strengths, and the automaker hopes to continue that with the 2019 ILX’s inclusion of AcuraWatch safety tech now as standard equipment. 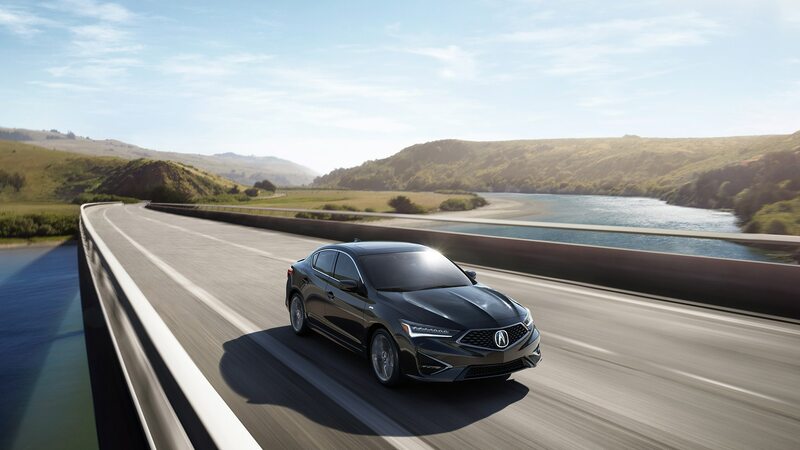 Optional on the 2018 ILX, all 2019 models come with automatic emergency braking, lane keeping assist, and adaptive cruise control. 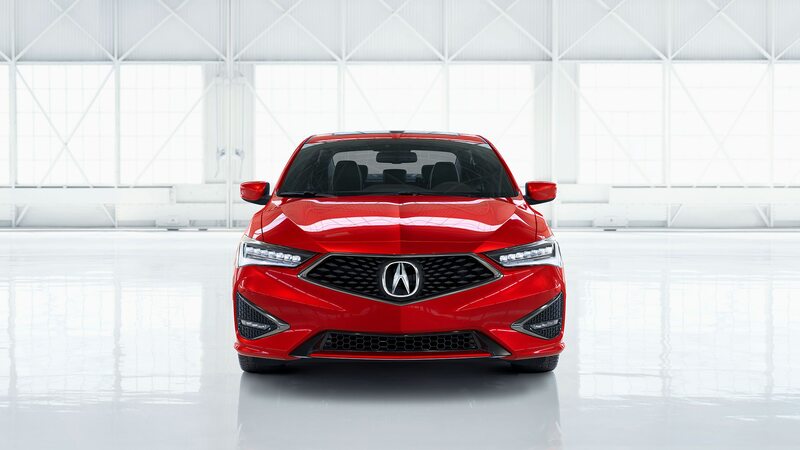 In an automatic emergency braking test conducted by the Insurance Institute for Highway Safety, the 2016–2018 ILX performed well, reducing the car’s speed by 11 mph in a 12-mph test and cutting speed by 15 mph in a 25-mph test. Acceleration from 0 to 60 came in 6.8 seconds, a bit slower than a Mercedes-Benz CLA 250 and all-wheel-drive variants of the Audi A3 2.0T. 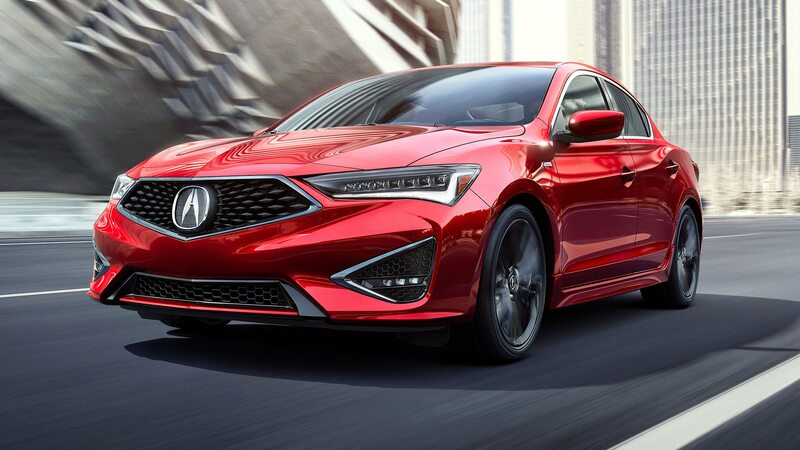 With the Acura’s enormous badge in the middle of a restyled front grille and a completely restyled rear fascia (with the license plate pushed down), the 2019 ILX should have no problem distinguishing itself from those German rivals as well as pre-2019 ILXs on dealer lots. 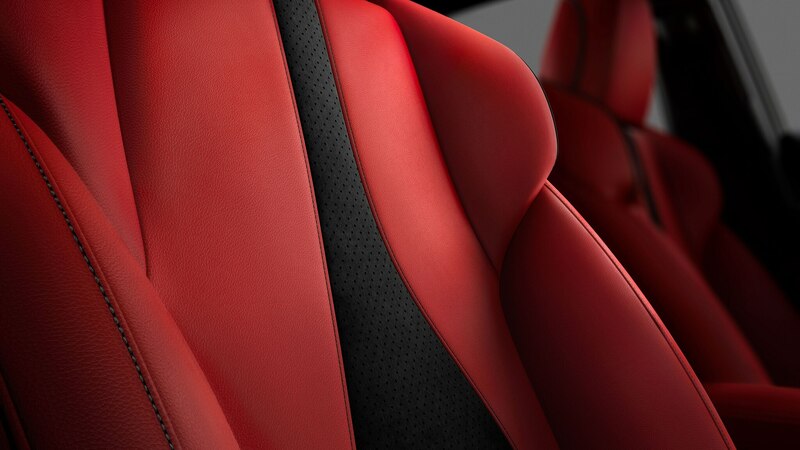 Buyers who want the boldest look will want to consider the 2019 ILX A-Spec, which offers trim-exclusive 18-inch wheels, dark chrome exterior trim, an A-Spec-badged steering wheel with contrasting stitching, aluminum pedals, and new sport seats on Ebony or Red leather with black Ultrasuede trim in the center. 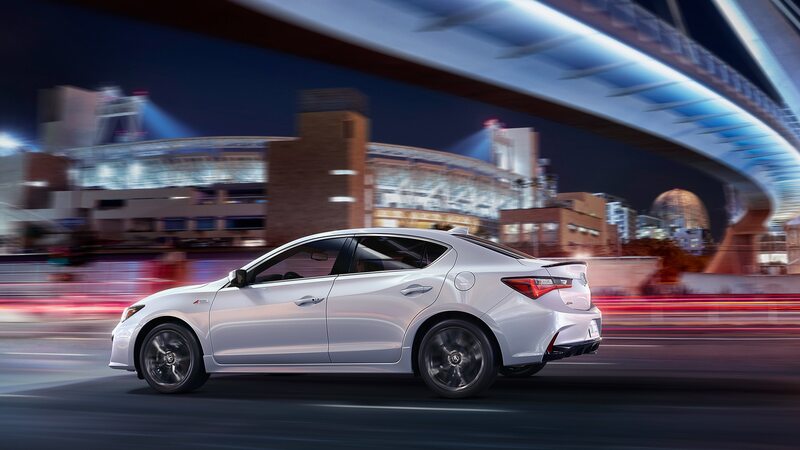 When the 2019 Acura ILX goes on sale in October, expect prices to start below $31,000. Although the ILX might still be a tough sell to those who see its overall package as not justifiable over a loaded Civic Touring sedan, the twice-updated ILX’s real test will be whether the modernized car can attract buyers who will only consider luxury brands.